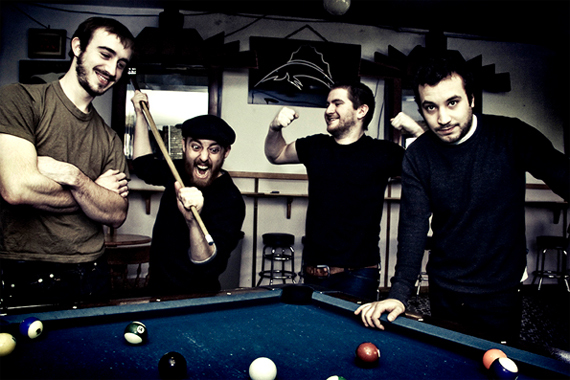 The Menzingers are a phenomenal band. Heart-on-sleeve punk-rock with superb songwriting. Every tune is a banger, and their album “On the Impossible Past” is the best thing ever.